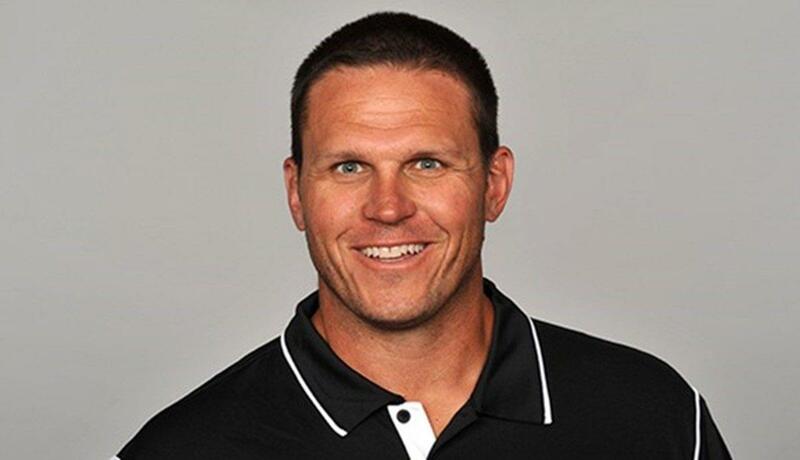 LAMM AT LARGE: What can Tony Boselli do? It seems times couldn’t get much better for the PGA Tour. That’s true to a certain extent. But there remains one pebble in its shoe that has a lot of folks at PGA Tour headquarters mad as hell. I’m talking about star players opting to play for big appearance fees around the world, particularly in the land of the filthy rich sheiks. Last week while the Tour was in Phoenix, Dustin Johnson, Brooks Koepka and Bryson DeChambeau were golfing in Dubai. Reportedly, each was paid $1.2 million just for showing up. Appearance fees are allowed everywhere in the world except on the PGA Tour. As independent contractors, Tour players dictate their own schedules. The Tour understands that, but it wishes if the players weren’t playing at home, they simply not play. The Tour wants more loyalty. It’s hard to argue against players taking such easy money and that’s why the Tour doesn’t talk about publicly. Even with a field as weak as this week’s Pebble Beach Pro-Am. Tony Boselli was a hall-of-fame-caliber player. I can’t imagine anyone who would disagree with that. And one day he’ll get in the Pro Football Hall of Fame. But he’ll have to continue to wait, probably another 2-3 years. It isn’t uncommon for stellar offensive linemen to wait longer than players at other positions. Bless ‘em, they have no stats to lean on. And then there’s that short career thing. Obviously, some voters think Boselli should wait longer than three years as a finalist, because his career ended prematurely because of injury. Their thinking, I guess, is get other deserving linemen in first. Kevin Mawae, in his 5th year of eligibility, was voted in this year. He played for 16 years. He was All-Pro three times and a pro bowler eight times. By contrast, Boselli played six years, was All-Pro three times and named a pro bowler five times. He did play three games in his 7th year before going on the DL and never taking the field again. I can’t imagine Boselli‘s frustration, but waiting out the process – quietly I suggest — is all he can do.